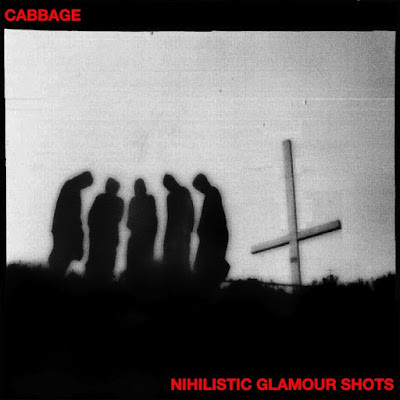 Cabbage have announced their debut album, ‘Nihilistic Glamour Shots’, is to be released on March 30 via Infectious Music. 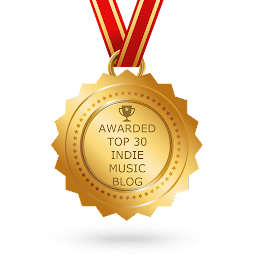 Produced by James Skelly and Rich Turvey (Blossoms, The Coral, She Drew The Gun) at Parr Street Studios in Liverpool, ‘Nihilistic Glamour Shots’ sees the Mossley, Manchu crew veer from the frenetic opening salvo of ‘Preach To The Converted’, ‘Arms Of Pleonexia’ and ‘Molotov Alcopop’, via ‘Perdurabo’s swampy blues and wild funk of ‘Exhibit A’ to the devastating seven-minute finale ‘Subhuman 2.0’. 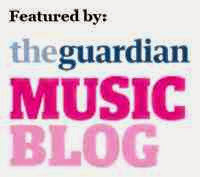 Listen to new single ‘Arms Of Pleonexia’, premiered last night (January 23) on Radio 1 by Huw Stephens, below. Cabbage head out on tour later this month, followed by more dates in April. Scroll down for dates. On May 19, the band will curate ‘Glamour At Thee Ritz’ at Manchester’s O2 Ritz. Starting at 5pm and headlined by Cabbage, the event - across two rooms - will feature PINS, The Blinders, Rhythm Method, Witch Fever, Lady Bird, Sports Team + more to be announced over the coming weeks.